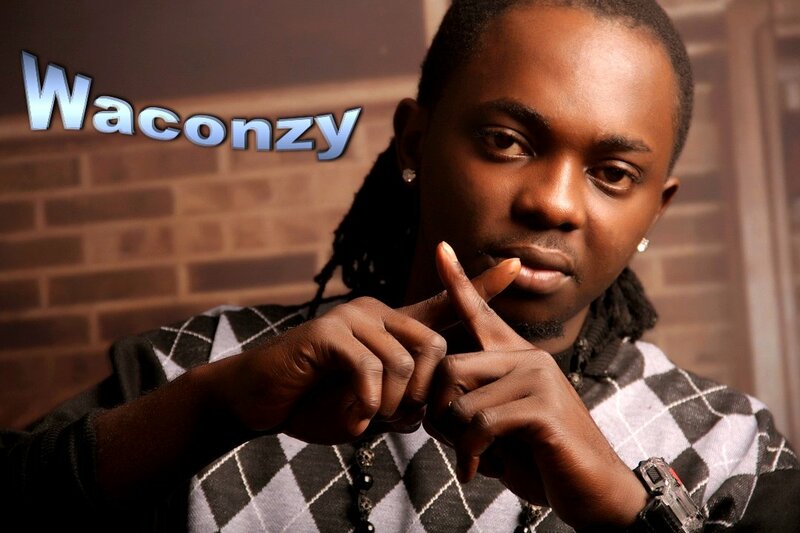 Waconzy is a stage name for Nigerian music artist Obinna Kelvin Anyanwu. Waconzy spoke out about the “Celebrity He Goats” as I normally call them, not getting married to their girlfriends and have resorted to having baby mamas, he ended it by saying #RespectWomen. In as much as I agree with him, however, part of the blame goes to those chics that have decided to be baby mamas!! These women believe that the best route to wifing these naija he goat musicians is by having a baby for them and maybe they’ll be lucky like Annie Idibia(2Face) or Lola(PSquare). Meanwhile, my advice to young Nigerians who are so desperate to become a Mrs to these celebrities, I pity una…because you are not the only one scheming for this same position. If you think I am lying about it, go ask 2Face how many women he got pregnant? or ask Paul Okoye of PSquare how many women. Infact even his brother’s wife had to go second round before they considered her a wife. Wizkid nko? his baby mama didn’t get the spot or maybe she will later…Haha. 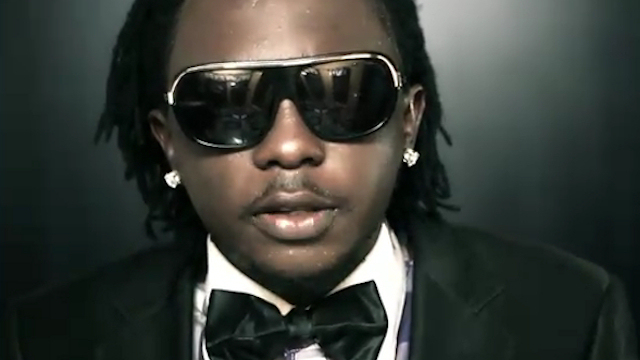 Na really hard game my DESPERADO SISTERS….NO TALK SAY egosentrik NO WARN UNA!!! #RollingMySexyEyes. This entry was posted in Entertainment, Fashion trends, News and tagged latest Nigerian celebrity gossips, Nigerian music, Nigerian Musician Waconzy, Waconzy, Waconzy Blasts Nigerian Musicians.